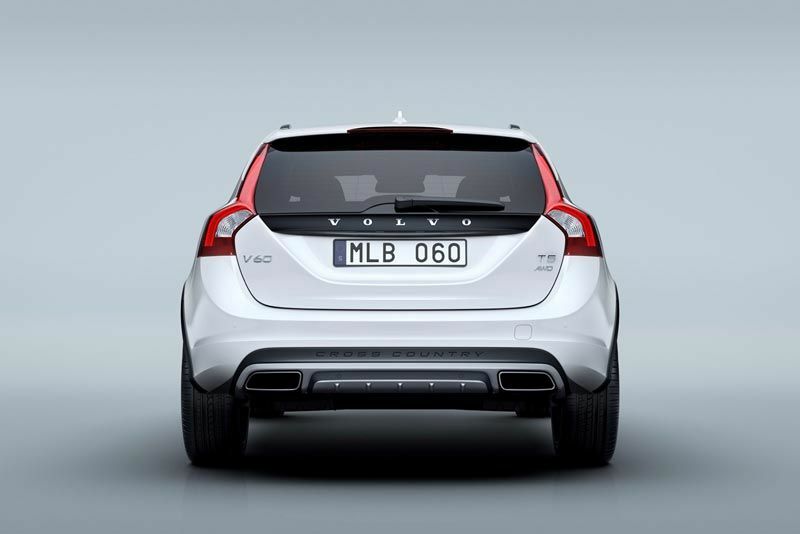 Volvo’s Cross Country brand has a long and distinguished heritage. 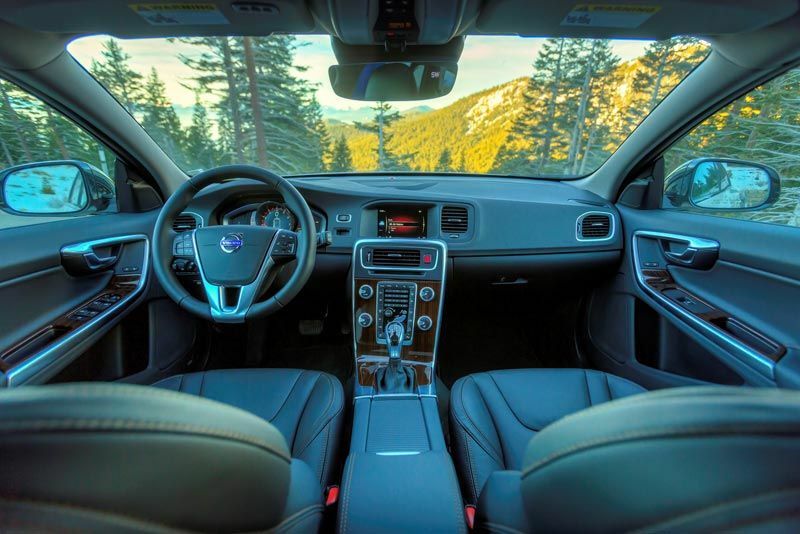 Volvo Cars was the first premium brand to offer increased all-road capability and styling on its wagons as far back as 1997 when it introduced the Volvo V70 Cross Country, creating a whole new type of car experience that has since captured the imagination of the motoring public. 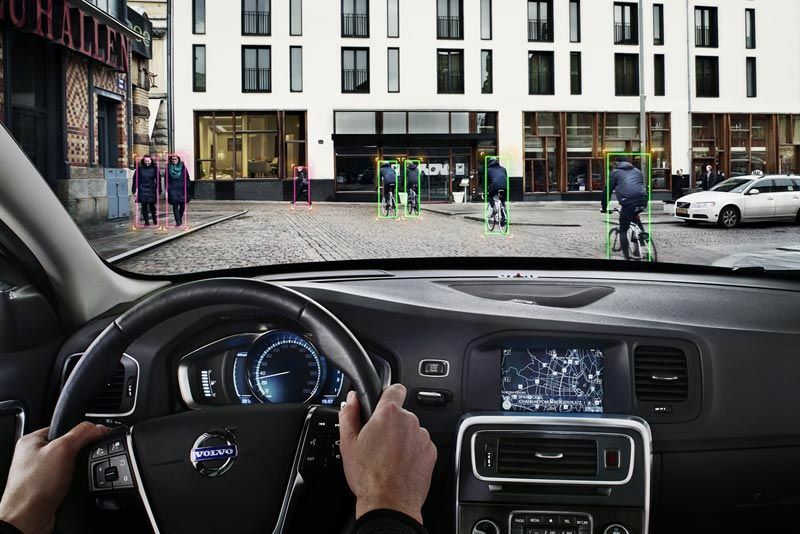 Continuing this proud heritage, and reflecting Volvo’s Scandinavian elegance, love of nature and adventure, the new Volvo V60 Cross Country brings together the best of both worlds – a sporty, connected yet comfortable driving experience with the freedom to explore new horizons. 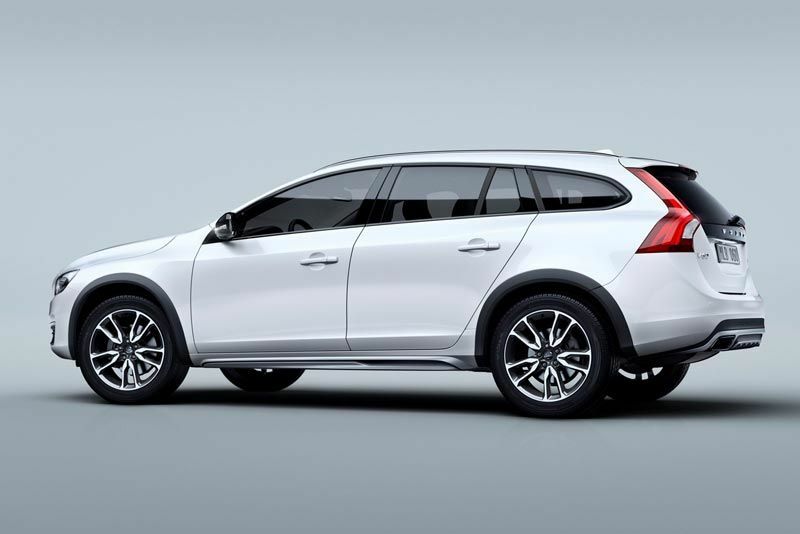 With ground clearance increased by 65mm compared to the standard Volvo V60, the Cross Country’s sturdy construction offers unparalleled control on and off the beaten track, coupled with a sporty drive thanks to torque vectoring technology and corner traction control. 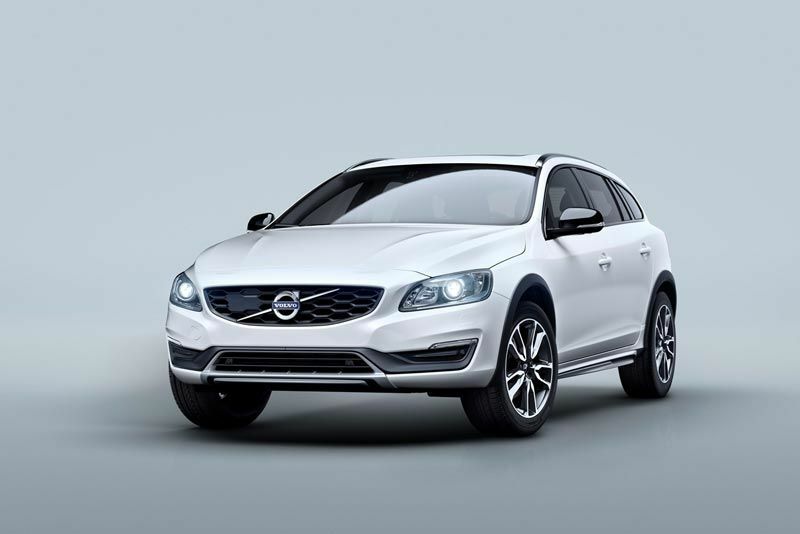 The Volvo V60 Cross Country really is the ideal getaway car – enabling an adventurous lifestyle in pure rugged form. 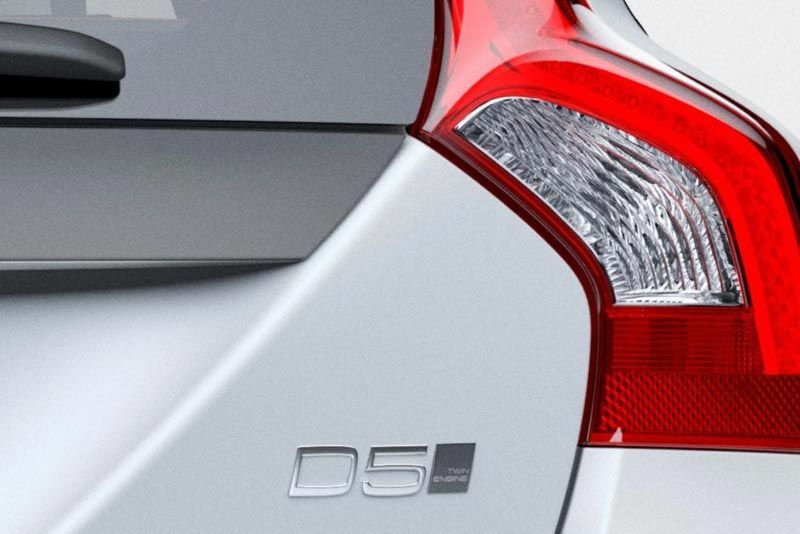 Featuring a 2-litre GTDi (Gasoline Turbocharged Direct Injection) T5 producing 177 kW and torque of 320 Nm. Furthermore, there is a 1.6-litre GTDi engine available in two versions: T4 with 132 kW and T3 with 110 kW. 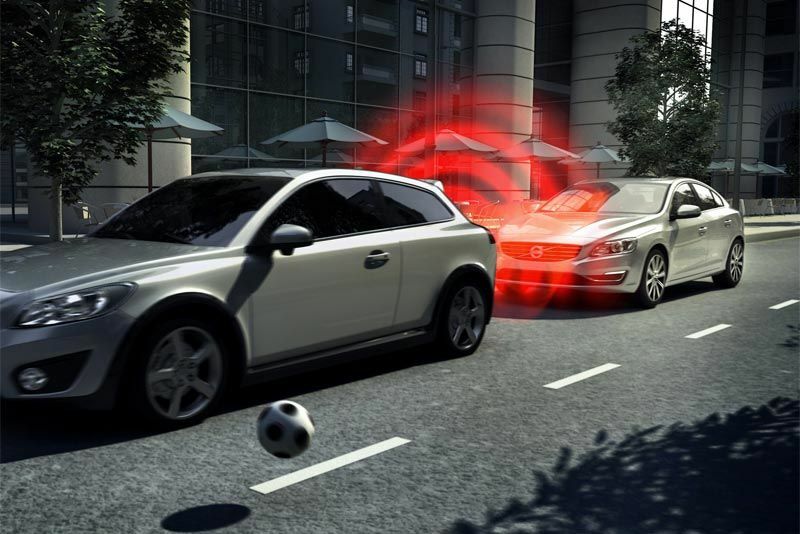 Also available is an automatic D4 (120 kW) versions of the new Volvo S60 now comes with fuel consumption at 4.8 l/100 km (126 g/km). 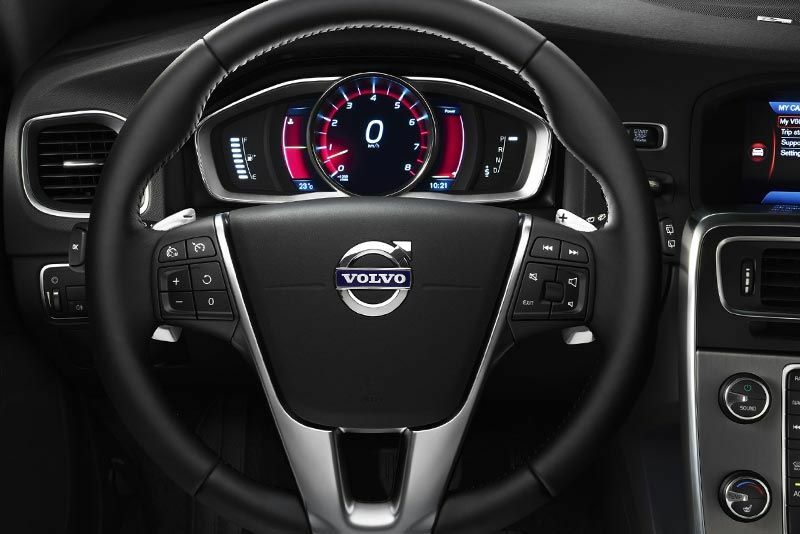 The figures with the manual gearbox are 4.3 l/100 km (114 g/km).